Advance your career with practical courses and programs designed to help you develop specialized skills in demand in today's marketplace. Shape your business or organization by turning insights obtained from data analysis into actionable business outcomes and strategies. 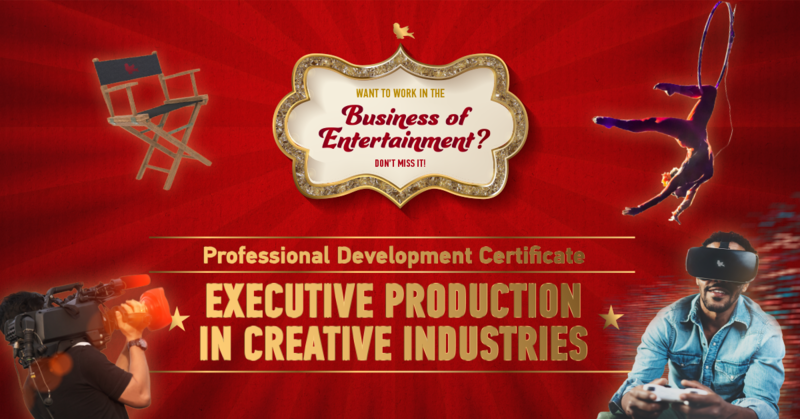 Learn the business side of entertainment and learn to manage projects in creative industries from beginning to end. You’ll meet the formal project management education requirements and be eligible to apply to take the Project Management Professional (PMP)® or Certified Associate in Project Management (CAPM)® certification exams. Participants will gain a comprehensive understanding of the underlying legal, financial, accounting, and technical frameworks, as well as property management and administration best practices. This professional development program (non-credit) is designed for newly elected Members of Parliament from Small States. The program focuses on the fundamentals of parliamentary governance, including an overview of the three arms of government, different parliamentary models in the Commonwealth, the core functions of parliament, executive-legislative relations, the role of an MP, as well as relationship between parliament and the media. As a member of parliamentary staff, you have the power to strengthen your nation’s government. Equip yourself with the latest best practices and trends, learn from experts, and network with colleagues from around the world. 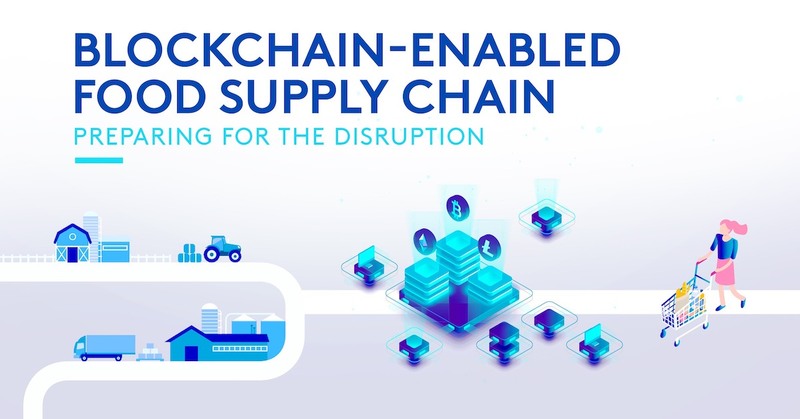 This one-day workshop will bring together stakeholders from academia, industry, and government to explore the possibilities of blockchain in addressing major challenges in the food supply chain: preventing fraud, traceability, food security, and regulating food price and supply demand, among others. The workshop will include analytical and practical tips on how to resolve conflict, and how to manage conflict when resolution is not possible. We will take a systematic approach to deconstructing your customer's journey from pre-purchase, purchase and post-purchase. Video of How Does Project Management Help Develop Women Leaders? Video of Why Are Communication Skills So Important in Project Management? Video of Why Do Project Managers Need to Be Pros at Reading Non-Verbal Communication? A clear, coherent training strategy starts with a strong partner. If you're looking to turn managers into leaders, boost staff performance, advance language and communication skills, we want to help. Contact us to find out about our customized training programs designed to help your organization achieve your training goals. All Professional Development courses, workshops and seminars qualify for Quebec’s Corporate Education Tax Credit. 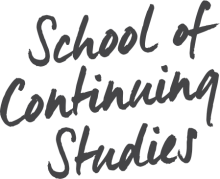 Want to be kept up to date on workshops, news and events?